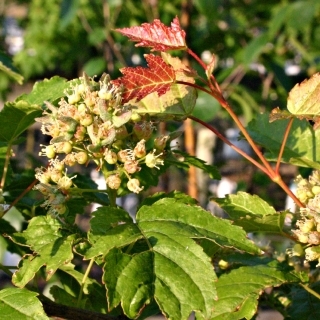 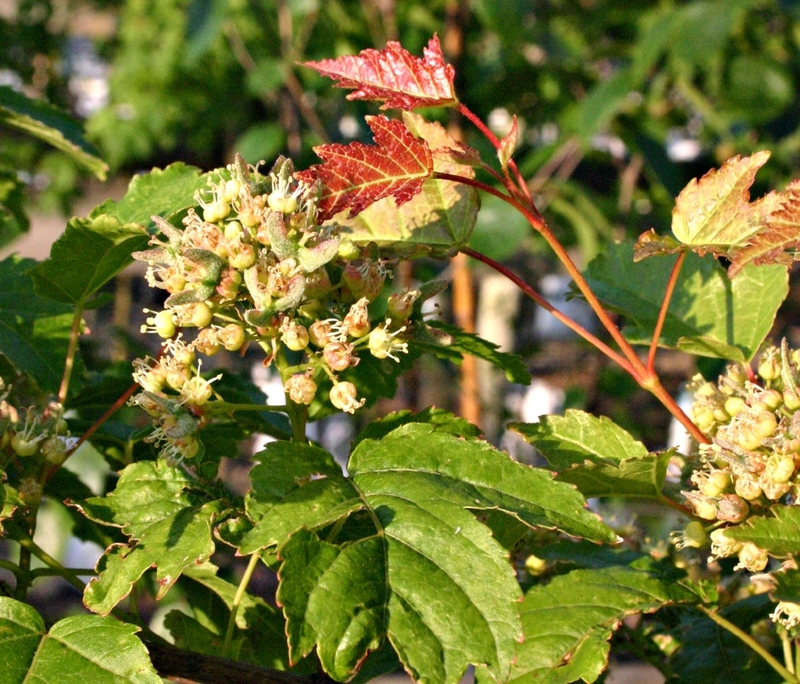 The common name of Acer ginnala derives from the Amur River which divides China and Russia. 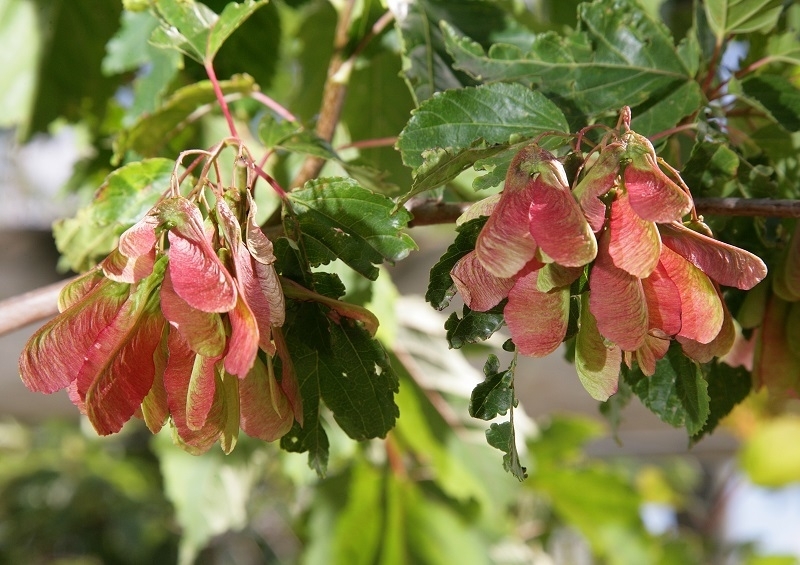 This lovely little tree is one of the very best trees for autumn colour when its foliage turns a stunning red it is also very early into leaf in spring and produces yellow-white fragrant flowers in May. 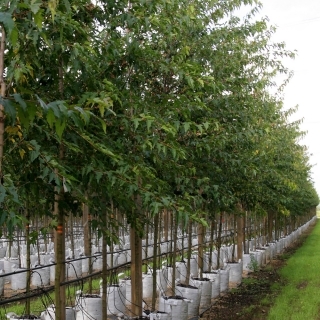 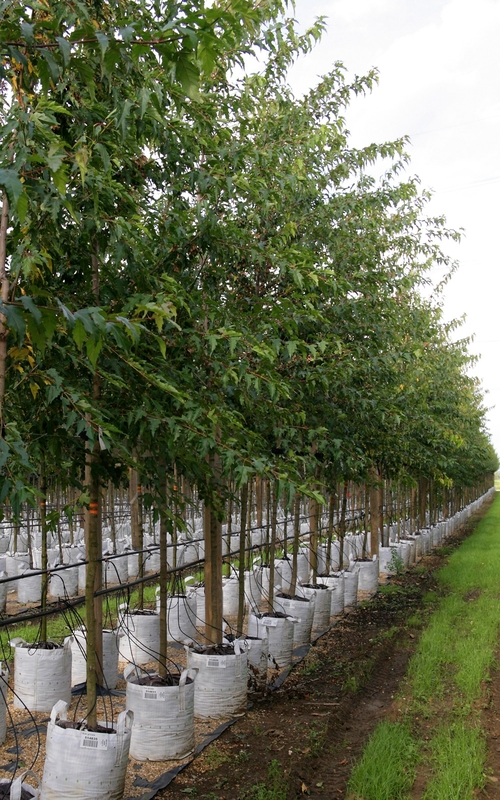 Acer ginnala is a small to medium tree with a rounded habit and is good for parks and public gardens. 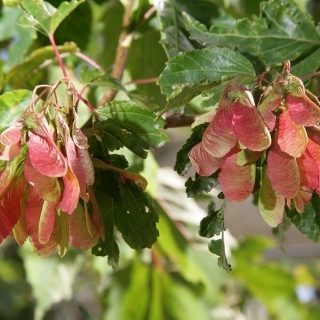 This tree flourishes in full sun or light shade and in most soil types and has the added advantages of being wind and drought resistant.